The Alpha 2 of Lubuntu 15.10 is now released. Check out all about it at the wiki. 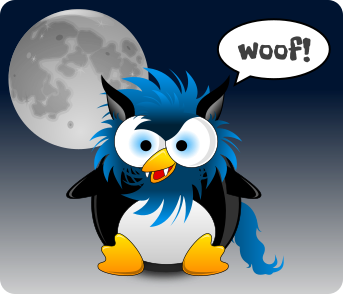 Hi, testing of the second Alpha of Lubuntu 15.10, codename Wily Werewolf is now taking place. Please do help test. Details of how to test can be found at the Testing wiki. Feedback appreciated.